"Setting the curve in quality since 1993"
WHEN IT COMES TO YOUR BUSINESS, EFFICIENCY IS KING. WITH A REPUTATION OF DELIVERING SUPERIOR SERVICE, YOU CAN FEEL CONFIDENT THAT EVERY JOB, BIG OR SMALL, WILL BE DONE AT A STANDARD THAT WILL EXCEED ALL OTHERS. 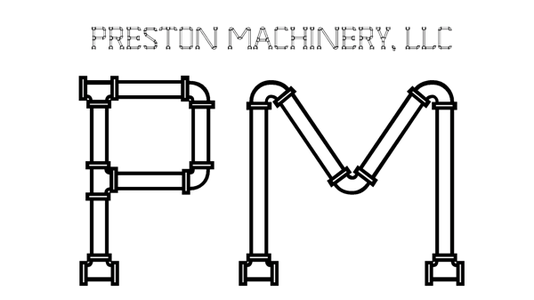 CONTACT US TODAY TO DISCUSS HOW WE CAN INCREASE PRODUCTION BY DECREASING DOWNTIME! !